For use with the Leica Tri-Elmar-M 16-18-21 mm f/4 ASPH. 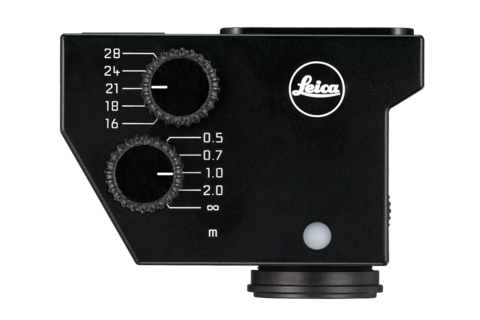 The Universal Wide-Angle Viewfinder M enables precise cropping of the subject with the Leica Tri-Elmar-M 16-18-21 mm f/4 ASPH. 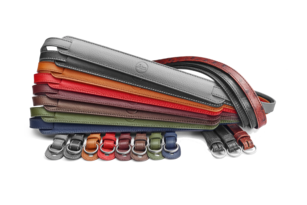 It is insensitive to stray light and features high resolution that result in brilliant pictures and vivid colors. 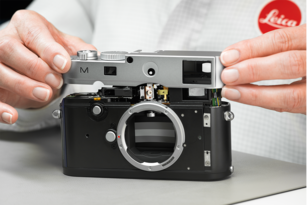 This viewfinder is fit for both analog and digital Leica M-Cameras. A parallax compensation dial enables adjustment of the frame to the focusing distance in five steps. 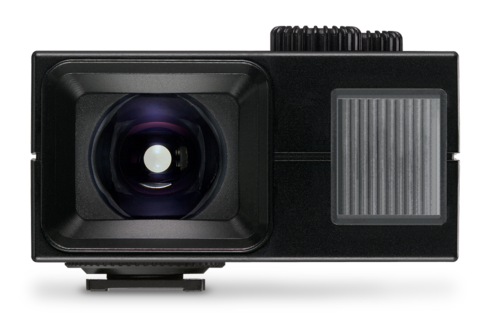 One aspherical lens element and one with achromatic correction enable high resolution. An illuminated spirit level helps to keep the camera horizontal even in unfavorable light conditions. The eyepiece has a screw mount for optionally available diopter correction lenses.